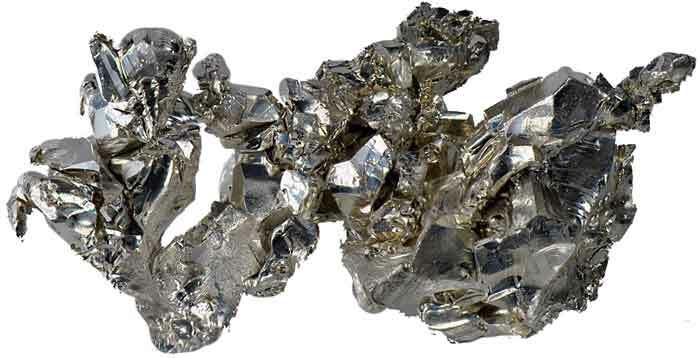 Calcium is a naturally occurring metallic element and it is one of most known metals to the people. Because we usually hear from our health advisers and doctors that everybody needs calcium. Because it is responsible for strong and healthy bones and teeth, also it helps nerve function and immunity. The conductor of electricity and heat– not as good as aluminum or copper. Soft metal and can easily be shaped into sheets – Malleable. Capable of being drawn into wire without rupturing – Ductile. Reactivity is high and forms oxide layer immediately at its surface when exposed to air. Calcium is a very important element for industries other than its medical use. Currently, the largest amount of calcium is used by steel industries for making steel. Calcium helps in improving the castability, purity, and some other mechanical properties of steel. Here are a few more uses of calcium. Maintenance-free batteries used in vehicles use calcium-lead alloy for reducing the loss of water from the battery and self-discharging. Bearings that are made from aluminum are not strong enough to withstand the friction and heavy load for longer. Adding some calcium into aluminum metal makes an alloy that is stronger than aluminum alone and improves bearings strength. Hydrogen can be stored in calcium metal because it reacts with calcium to form calcium hydrides, and extracting hydrogen gas back from the calcium is very easy. Calcium is one of the most abundant elements in the Earth’s crust. 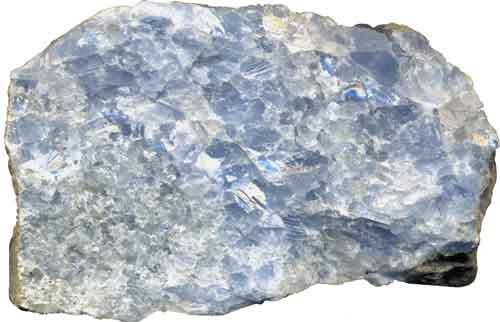 It constitutes about 3% of the crust which makes it the 5th most abundant element. 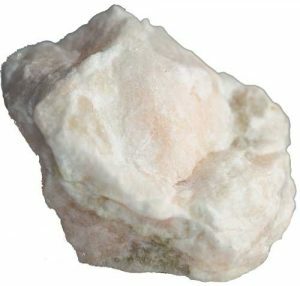 Most of the calcium that occurs on the earth is in the minerals which are limestone, chalk, marble, dolomite, and gypsum. Calcium is produced by many countries, but the leader in calcium production are China, Russia, and the United States. Among them, China is the largest producer of calcium and United States is the largest consumer of calcium – which takes about half of the world’s calcium that is produced each year. Calcium compounds were known to humans since ancient times. 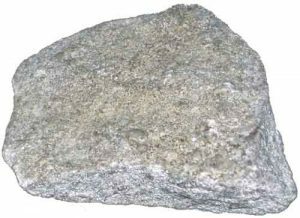 Archeologists have discovered many statues and constructions dating back to 7,000 BC were made from lime – a compound of calcium. Humans have used calcium compounds since many millennia but didn’t understand their composition. 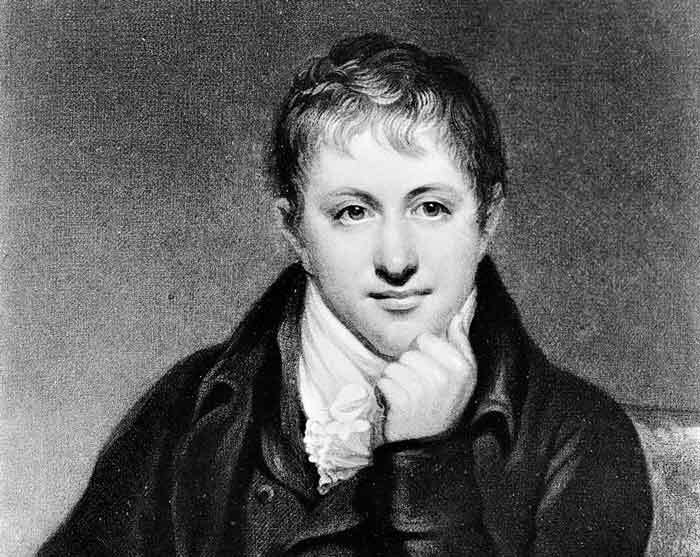 Calcium was first isolated as a pure element in 1808 by Humphry Davy. Vitamin D is very essential for human beings as it helps in the absorption of the calcium in our body. Calcium is so reactive that touching it with a bare hand can cause chemical burns because calcium easily reacts with moisture in your hand. Calcium is the member of alkaline earth metals that can easily lose two outermost shell’s electron. Abdul Wahab, "Calcium," in Science4Fun, April 12, 2019, http://science4fun.info/calcium/.